At Spillman Excavating, we strive to provide our clientele with superior construction services at competitive prices, and exceptional customer care through the highest-level of integrity, honesty, and professionalism; building relationships that foster continued business. "Little" Joe began going to work with his dad at the age of 2, was operating a backhoe by the time he turned 4, and was featured on That's Incredible at the age of 7. 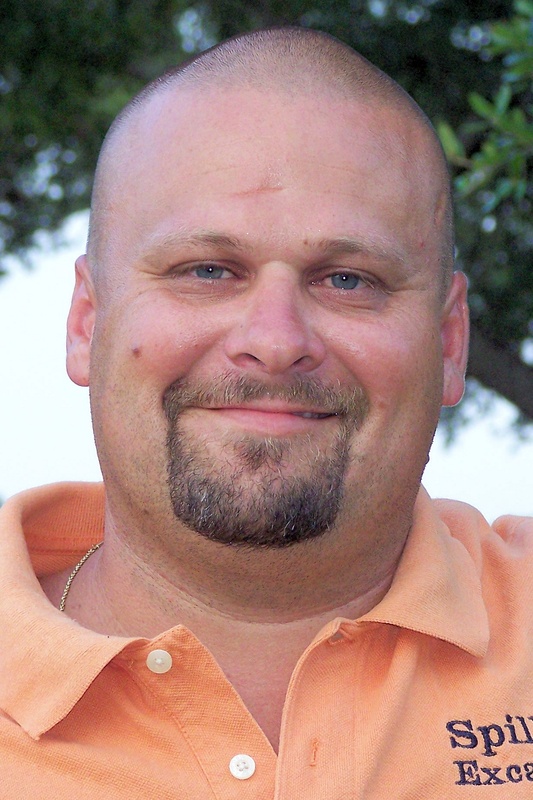 Joe holds two Associate Degrees in Diesel Mechanics from Texas State Technical College in Waco. In his free time, Joe enjoys hunting, deep-sea fishing, and racing his IMCA Modified. Robert joined the family in 1999 (he's an in-law!) and the company in 2004. 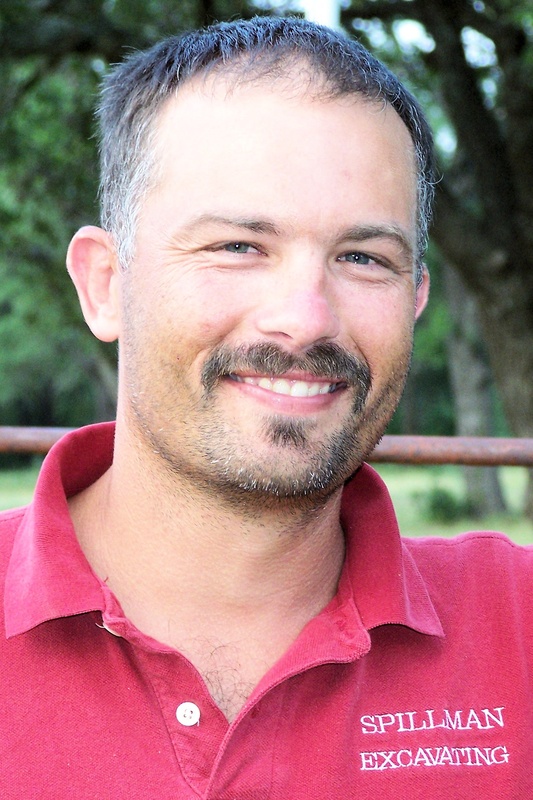 An avid biker, Robert spends his free time touring the Hill Country on his Harley and camping with his family. After working as a crane operator for the State of Texas for 20 years, "Big" Joe began doing odd construction jobs as an evening and weekend venture. He soon had more work than weekend. He quit his job with the state and, in 1975, Spillman Construction was born. In 2000, Joe retired as head of the company turning daily operations over to his son. He served as an operator and a consultant to the very end. He is dearly missed. Spillman Excavating is a family-owned and operated company located 15 miles west of Austin in the village of Bee Cave. Our company was founded in 1975 to provide affordable, quality septic services to the residents of the Lake Travis area. Since that time, our service area has expanded to cover the Greater Austin Area and the Hill Country, including: Travis, Hays, Burnet, Blanco, Bastrop, and WIlliamson counties, and areas under LCRA jurisdiction. In addition to our septic services, we provide the following construction services: site excavation, lot clearing, demolition, utility lines, trenching, retaining walls, and drainage ditches. If there is a service you need that you don't see here, contact us. If we can't help, we will connect you with someone who can! At Spillman Excavating, we are committed to maintaining the quality, service, and integrity with which our company was created. We are here to serve you. Join our family of satisfied customers and contact us today for a free quote! Copyright 2016 Spillman Excavating. All rights reserved.